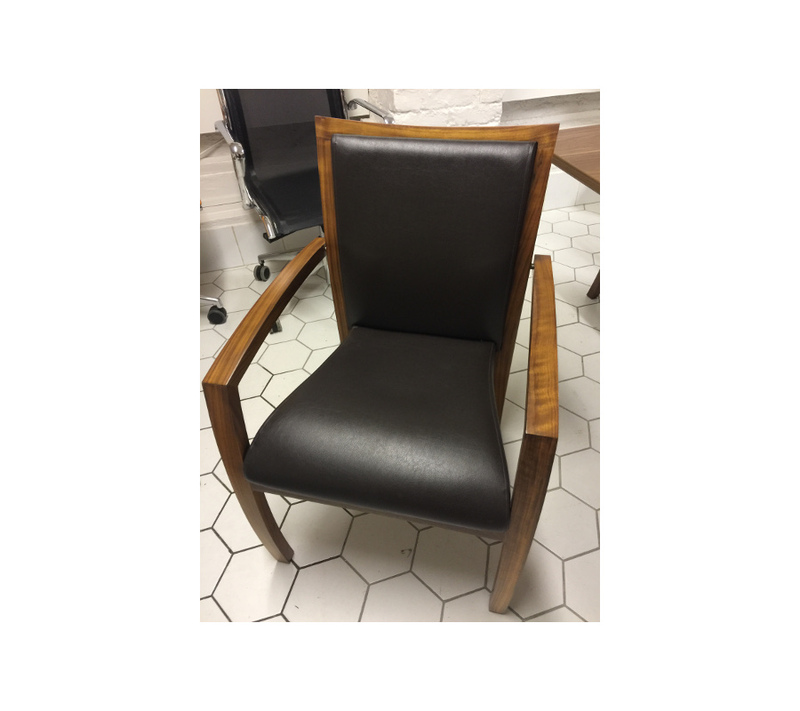 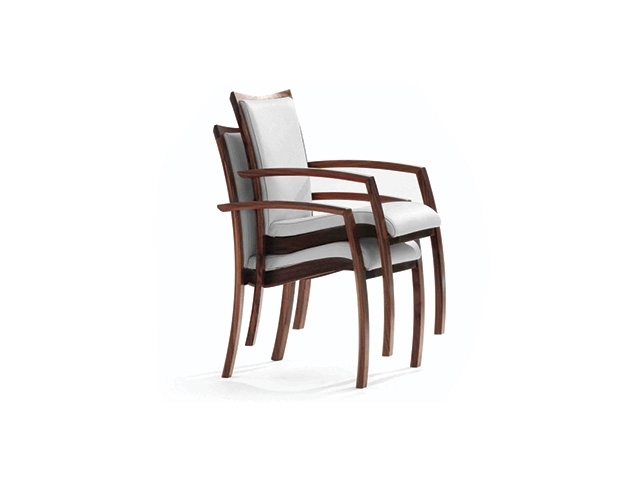 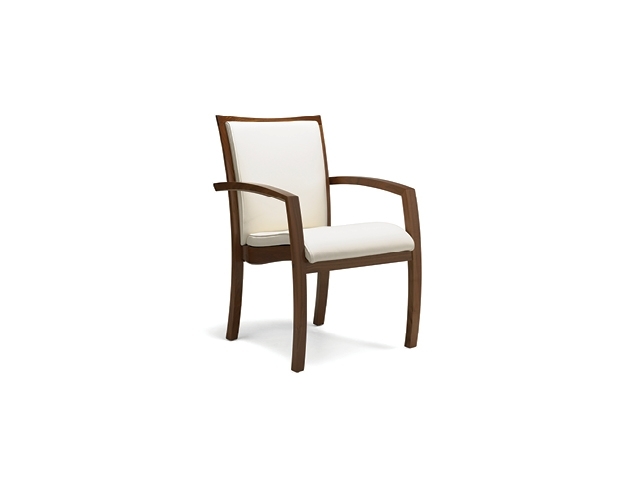 Sophisticated solid walnut boardroom chair with chocolate brown faux leather finish. 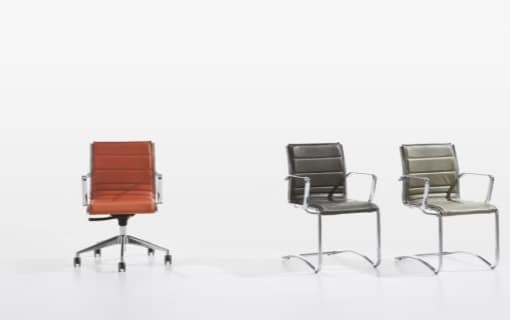 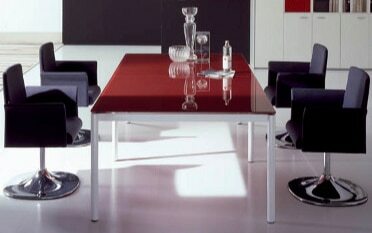 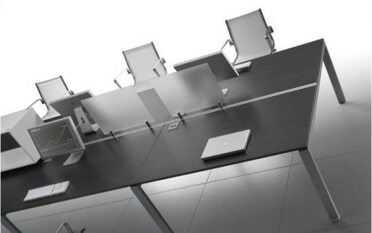 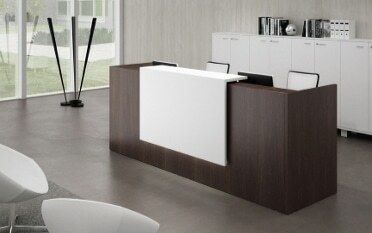 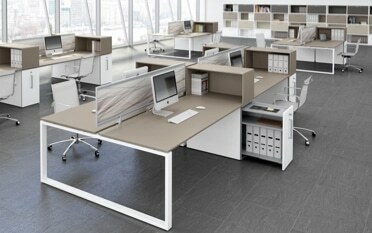 Change is a boardroom chair which oozes class and elegance. 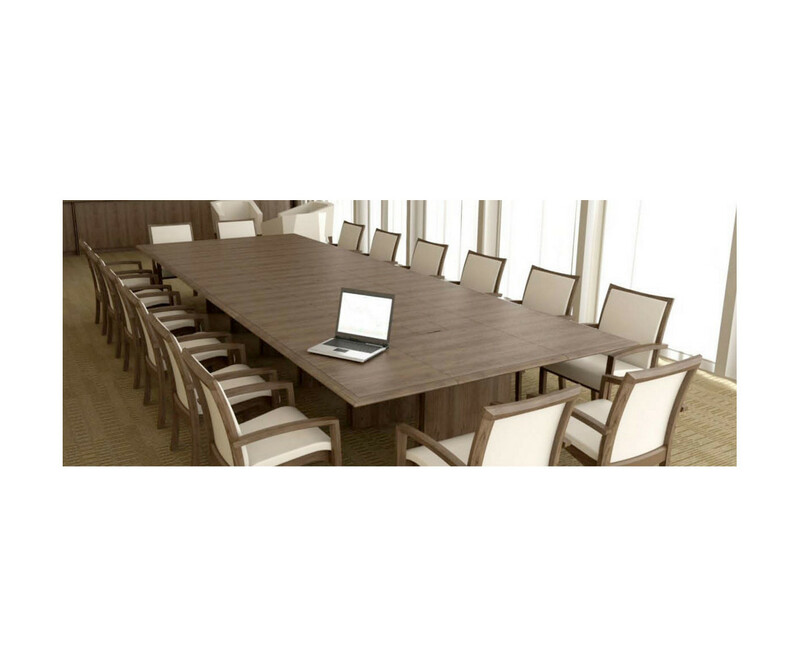 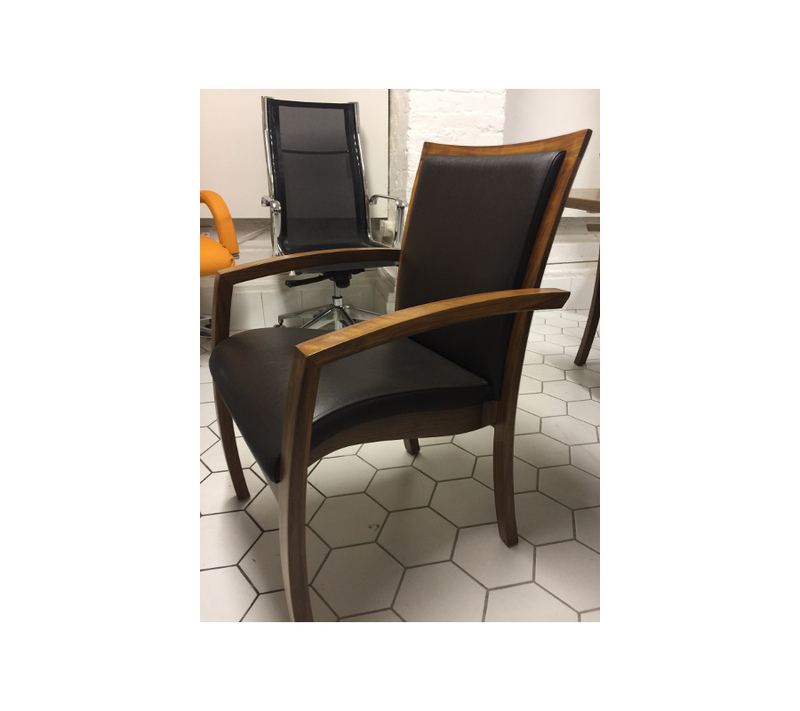 Made from a solid walnut timber frame and upholstered in a chocolate brown faux leather – these refurbished stackable chairs are a beautiful addition to the executive boardroom or meeting room. 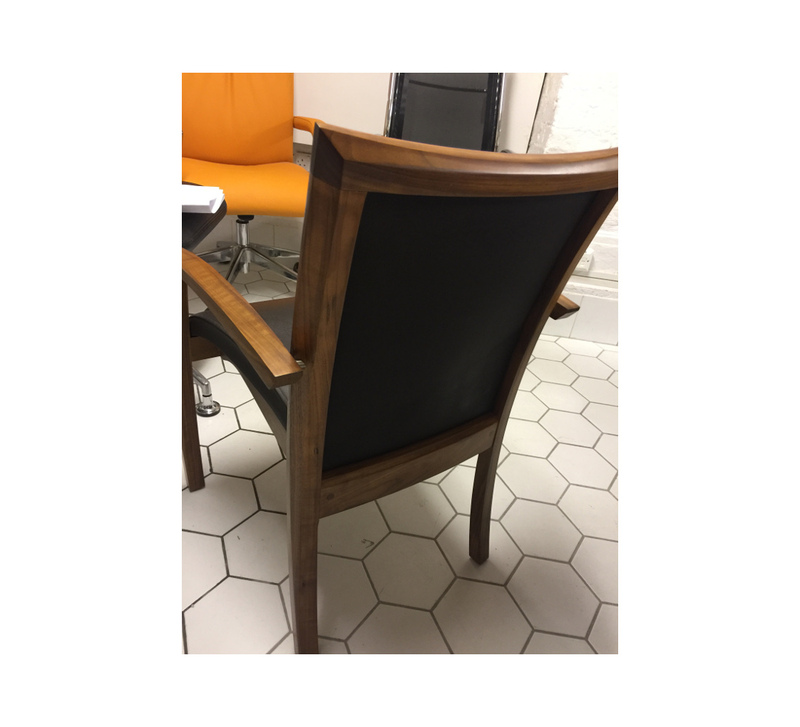 Ex-showroom stock, sold as seen – 15 available. Chocolate brown faux leather upholstery.